The classic Harbour top is back in a range of prints for this season. 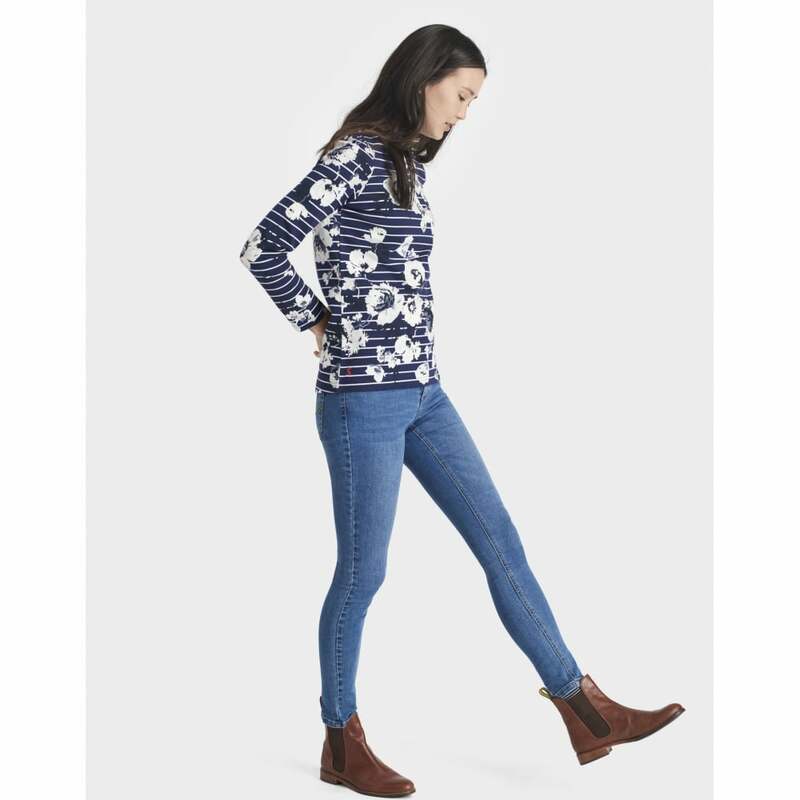 A round neck and curved hem make this one of the most flattering tops- perfect to team with jeans or a skirt and boots for colder months. Available in a range of prints we are sure that this top will be a favourite to see you through to the warmer seasons.